E-commerce has changed the way in which products and retail functions. It has brought in a lot of conveniences to the customer including the comfort of shopping from home and the termination of middlemen and the costs associated. As a business, it is important to have an E-commerce presence and it is bound to increase your brand value and the sales numbers. However,some E-commerce platforms might be a huge cost in themselves. It is for this precise reason that OpenCart comes in a solution. OpenCart is a full-fledged open source Shopping Cart that is fat with features and is quite handy to use. This makes it one of the most powerful eCommerce solutions that enable businesses to create an online store at a considerable e Loka. What makes it even better is that development services make OpenCart development a breeze for you. 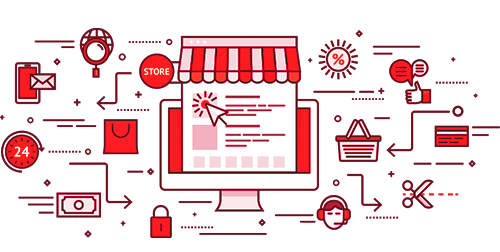 Claritaz gives you OpenCart development services with its vast experience of creating not just OpenCart but also Woocommerce and Shopify E-commerce applications. Our team understands your requirement in terms of E-commerce not just in service but also in intensity including but not limited to the shopping volume, the payment gateways and a host of other things to make your E-commerce website dream come true through OpenCart. The development of an E-commerce website on OpenCart starts with proper strategy and plan. We understand your requirement Market, of customers the possible payment options from the logistics solutions and everything else that makes an E-commerce ecosystem.it is only after completely understanding your requirement and Expectations that we embark on the next step which gives life and shape to your E-commerce store. Design is what gives a visual shape to your E-commerce Store. Our team also works on the aspects of design that makeup your website. Take care of even the most intricate aspects of your design like the font, the placement the colors, the distribution of products, the menus, and the layout. We even develop customized themes for your E-commerce Store making it unique in every way! Our development services realize the the E-commerce website that was conceptualized in design. This is where the expertise of our development team comes in. Our developers make sure that there is no law in the development services that we offer in terms of birth functionality and visual appeal. 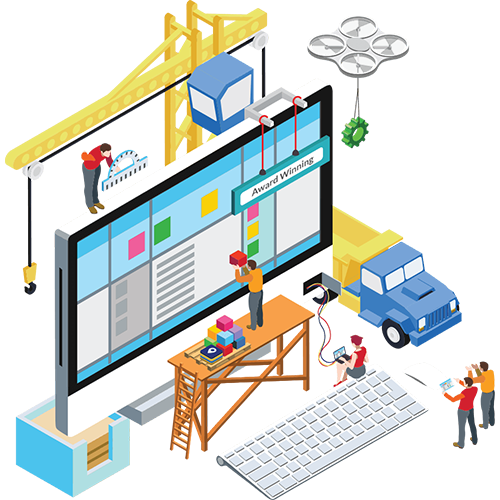 While the development of CMS websites might be a different Ball game, development of CMS for OpenCart websites requires a different development skill. Our proficient developers at Claritaz make sure that the user-friendly advantages of OpenCart come to the fullest use of the customer for or simple tasks like uploading of products and writing blogs. The awesomeness of OpenCart goes beyond the native platform. Since it is open source a lot of developers from all around the world contribute to making it better with extensions. The extensions are quite modular and flawlessly integrate with the existing framework of area. In addition to these, there are also a lot of the party applications that can integrate with OpenCart by using third-party API. The team of developers at Claritaz bring in not just the skill of development but also and expertise of working with customers belonging to different industries and verticals. All these little elements come as an advantage when it comes to creating an OpenCart E-commerce solution that is perfectly suited for your business!